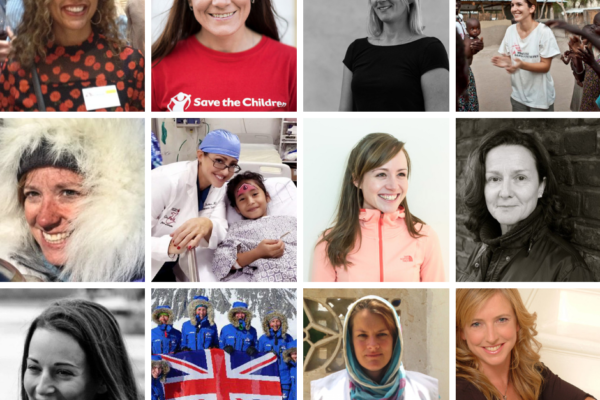 14th November 2018 WEM-SocialUncategoriseddisaster and humanitarian medicine, Dr Emily Mayhew, extreme medicine, Natalie Roberts, world extreme medicine conference. 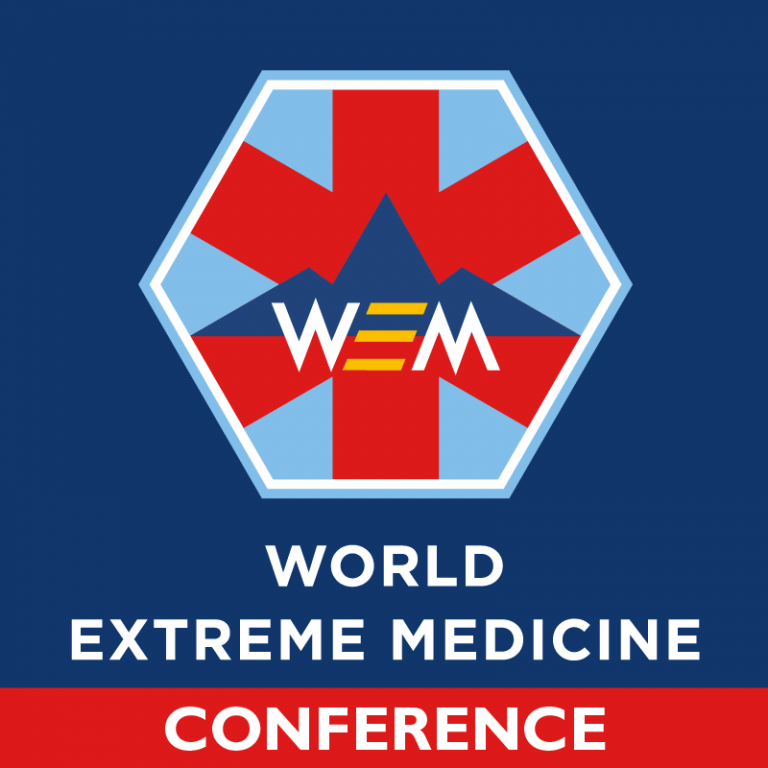 Gain a better understanding of the many aspects of Disaster & Humanitarian Medicine and see if you could be doing something different with your medicine on Day 2 of our World Extreme Medicine Conference. The world faces new crises every day, both manmade and natural and throughout Day 2 of the conference, world-renowned medics and humanitarians will be sharing their hands-on experiences and learning with you through informative and inspiring talks, plus practical workshops, fresh from the field. Think you need to be a doctor to deploy with an Emergency Humanitarian Response team? Think again. MSF doctor, Natalie Roberts, shares her experience of being part of a role-diverse 24 hour response team; revealing cases encountered during 2018, from conflict and natural disasters to epidemics and vaccination campaigns. How we are where we are now – an interesting mix of doctors, paramedics and nurses all with extensive experience in trauma, mass casualty and highly volatile and dangerous settings, including war zones, search and rescue, displacement crises and outbreaks will be discussing how they ended up taking their medical career to the extreme! Join military medical historian Dr Emily Mayhew for her insightful talk on ‘The Battle of Mosul, 2016-17’. In the course of the battle, the entire shape of the humanitarian infrastructure and history that we take for granted was remade. Dr Mayhew will explain the origins of our modern humanitarian response to conflict, how it is changing right now, and what we all need to do about it. After receiving such strong praise from last year’s conference workshop, Pippa Letchworth and Benjamin Black are back by hugely popular demand with their ‘Maternal and Neonatal Health in Low Resource Environments’ workshop. They will run through the essential basics of managing maternal health, vaginal delivery, prevention and treatment of post-partum haemorrhage, early pregnancy complications and family planning. The Wound Dressing Workshop: learn fundamental hands-on skills in dressing wounds with expeditionary nurse, Ben Cooper. Ideal for doctors and paramedics who get fewer opportunities to practice this skill (plus you can keep the dressings to practice at home). Taking to the main stage, our ‘Doctors Under Fire’ panel including Saleyha Ahsan, Hamish De Bretton Gordon (both co-founders of this organisation), Natalie Roberts and Niall Aye Maung, will be talking about their work and experiences in war zones across the world including Syria and Aleppo. We’ve barely scratched the surface of what’s on offer throughout Day 2 at WEM18. Be part of the world’s biggest gathering of extreme medics and book your ticket today, there are still a few places available!